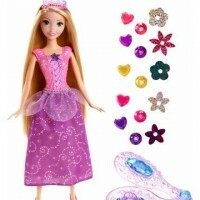 Dress this cutie girl with pretty dresses and gowns. 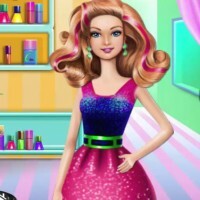 Make her like a baby doll!Make your own dress up fashion story, start fashion content, and make the most cute baby dolls models. 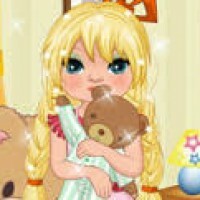 Our cute baby dolls are waiting for you. 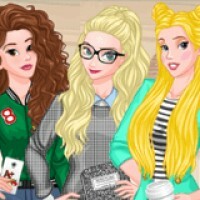 Please, enter in virtual fashion studio and accept fashion challenge with baby doll dress up. 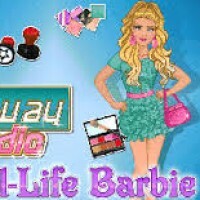 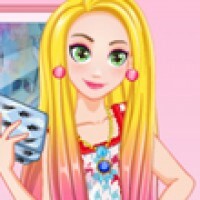 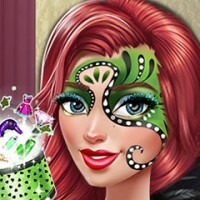 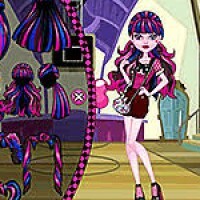 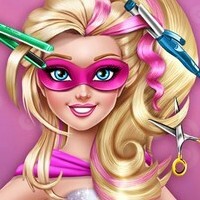 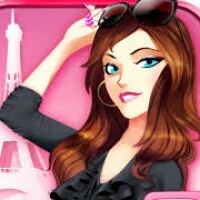 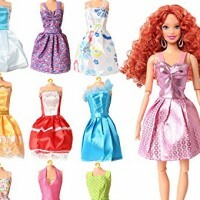 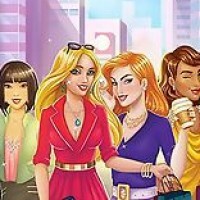 Choose doll you like the most, follow latest fashion trends, and start with dress up makeover. 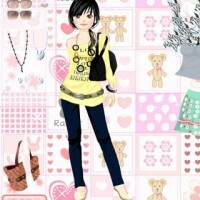 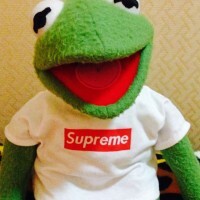 Follow latest fashion trends and create your own fashion clothes.Join now and have fun!